Did you know? 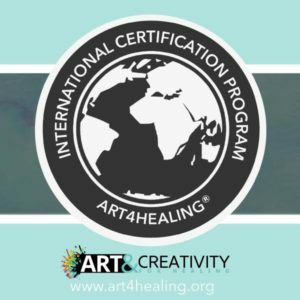 Art & Creativity for Healing offers workshops at more than 35 non-profit program partners in Orange, San Diego, and Los Angeles counties, serving over 4,000 participants per year. We’re happy to announce three new partnerships for 2019. ACFH will be expanding our “Raging Colors: Expressive Painting with Teens” Program by facilitating workshops at KidWorks OC, whose mission is to restore at-risk neighborhoods…one life at a time. 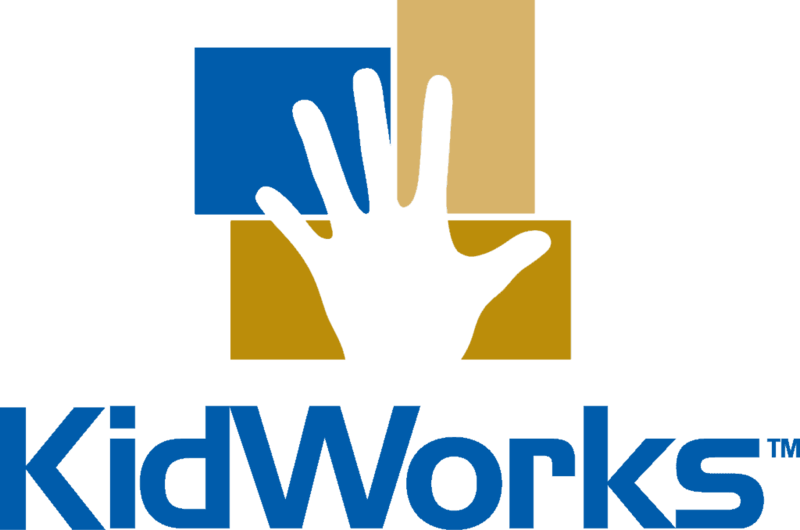 We are excited to support KidWorks’ efforts! ACFH will be expanding our “Vintage Colors: Art4Healing Over 60” program by facilitating workshops with the Council on Aging throughout Orange County, whose mission is about promoting the independence, health and dignity of older adults through compassion, education and advocacy. 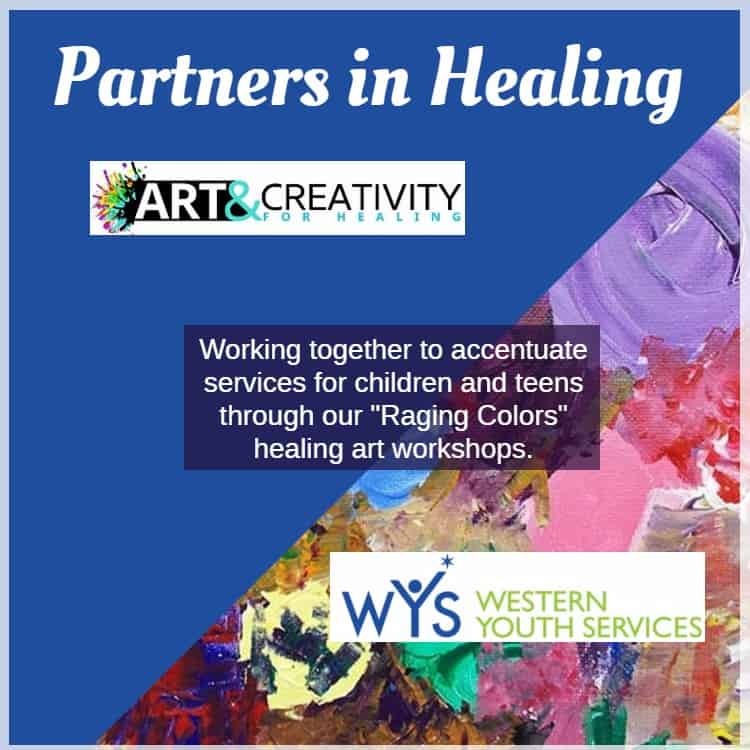 ACFH will be working with Southern California hospice families with our Art4Healing® Workshops.